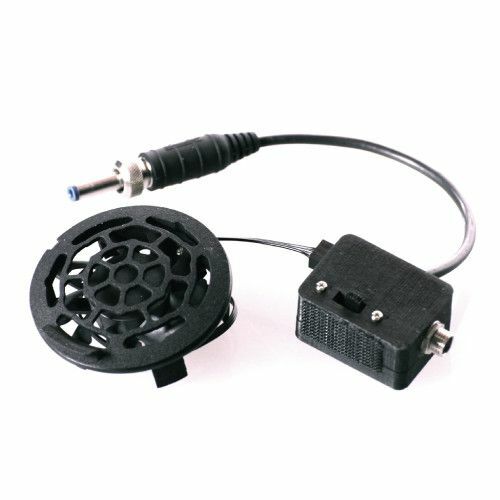 The RigWheels Cloud Mount camera vibration isolator system is the most versatile and customizable vibration isolation system for filmmaking available. The Cloud Mount adds a vibration isolator to allow your handheld gimbal to work more effectively and with less strain on its motors and bearings. 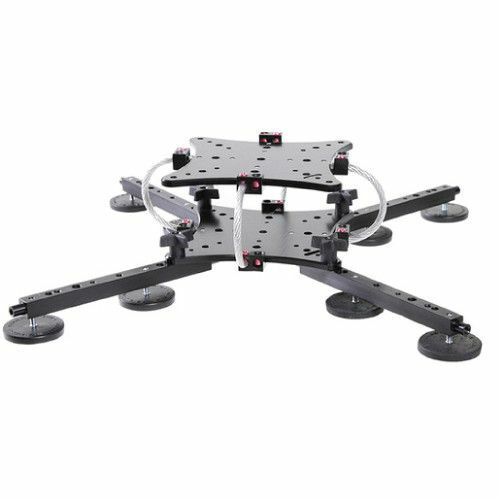 In the same way that Handheld Gimbal Stabilizers have drastically reduced the time required to achieve smooth dynamic camera movement, the Cloud Mount tremendously reduces the amount of time necessary and the complexity involved with mounting a vibration isolator system to a vehicle. 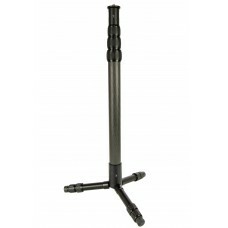 3 optional legs and make it a perfect compact VR pole. 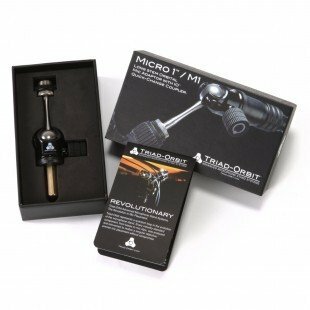 The MICRO 1 Orbital Mic Adaptor features a long stem ball swivel to accommodate the hanging of large diaphragm studio microphones with 'spider' shock mounts. The long stem provides the necessary clearance to position the shock mount below the boom. 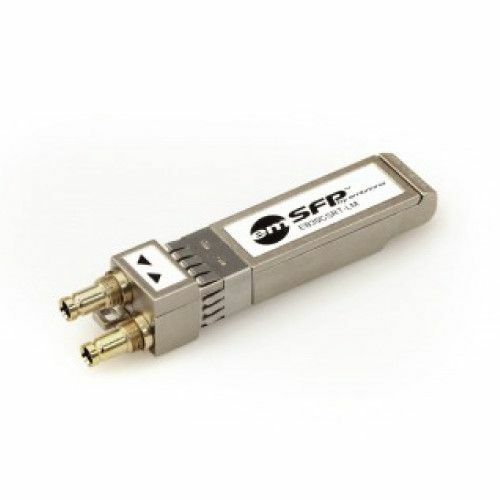 The 3G-SDI SFP+ card is designed to transmit and receive SDI signals up to 3G-SDI over 75 ohms coaxial cables via DIN 1.0/2.3 connectors. 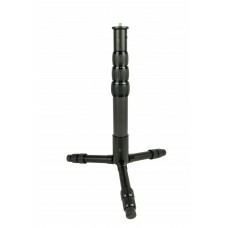 The Triad-Orbit T2 tripod stand is incredibly rugged and secure. Featuring quick-change couplers, industrial grade clutches for secure height adjustment and individually adjustable leg angles for flexible positioning. The OZO cooling fan is the perfect accessory when operating the Nokia OZO in ambient temperatures at or above 85 Fahrenheit or for extended periods of time in direct sunlight. 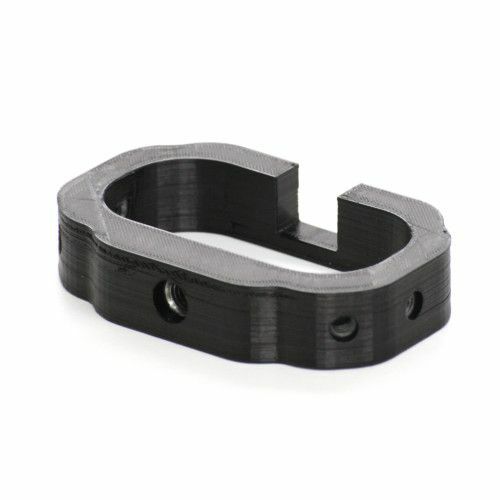 Add extra stability and mounting options with the custom designed Rear Clamp from Radiant Images. 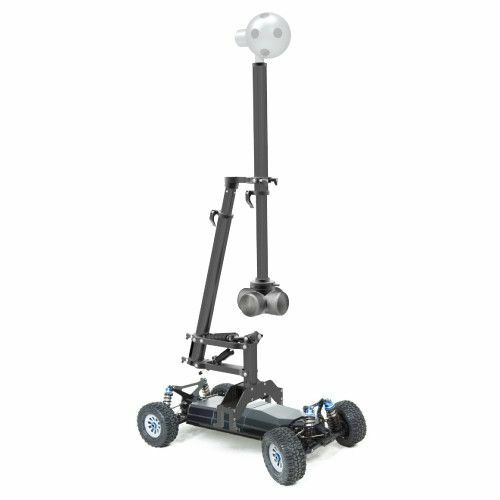 The Mantis 360 Evo by Motion Impossible is the worlds first solution to remotely move and stabilize 360⁰ cameras on the ground. IO-H4 has 1/4"-20 male mounting thread and a brass hex especially for consumer and prosumer photo and video cameras. 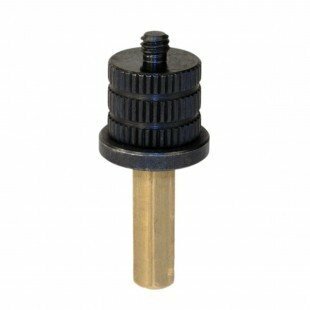 The brass hex operates smoothly and reliably where constant swap-outs are common. 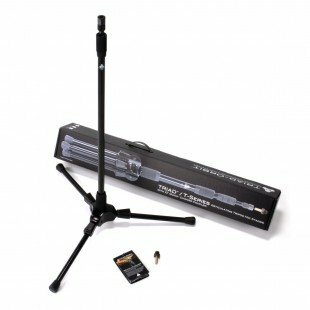 The IO-R provides compatibility between conventional mic stands, boom arms and mic clips and TRIAD-ORBIT advanced stand system components. 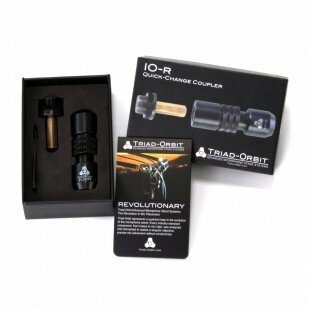 The IO-R features the industry-standard 5/8-inch female mounting thread and an optional 3/8-inch BSW adapter.